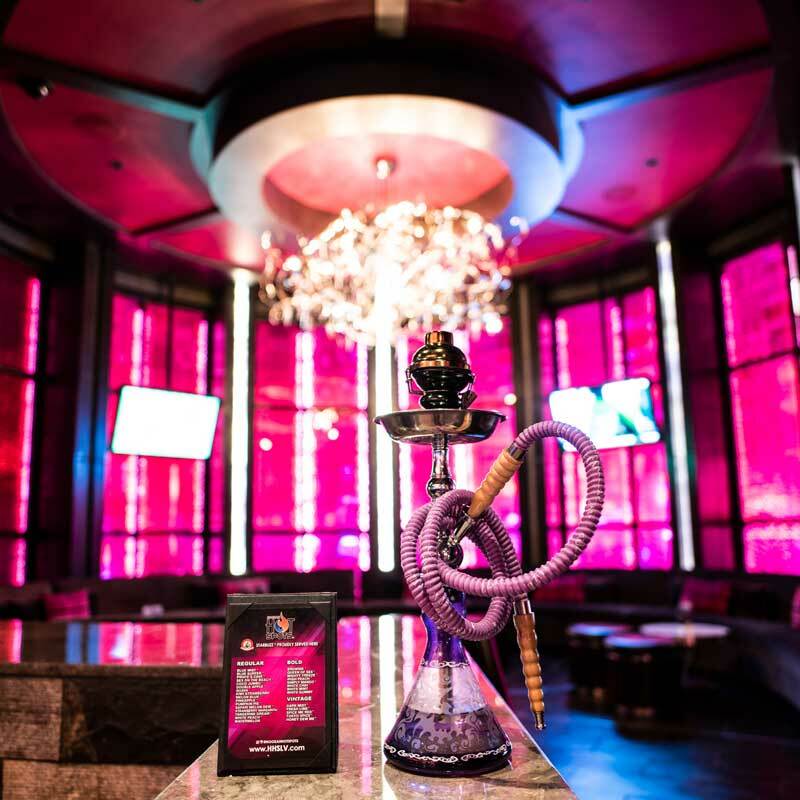 Hookah Hot Spots specializes in custom hookah service programs that increase your revenue through beverage sales while enhancing day and nightlife experience for guests. We work direclty with clients by offering a unique experience that is prove to keep guests longer. Hookah Hot Spots is known for exceptional service, speedy hookah loads, top quality tobaccos, and custom programs. We also cater private events of any size. We employ knowledgable, attractive, and courteous staff to ensure top quality customer service. Our customers are guaranteed a pleasurable, safe, and sanitary experience. Hookah Hot Spots provides only the highest quality tobacco and offers the largest selection of worldly flavors. We create one of a kind blends to please any guest. Hookah Hot Spots is a leader in social media by giving clients advertising on our website, email blasts, and inclusion on our facebook. Updates occur weekly and for new events. With over 10 years of serving the Las Vegas Area, Hookah Hot Spots is a complete, hassle-free, turn-key solution for any venue.